“Events!” Why teachers must update their CVs at once. May 2015 So what’s the point of school camp? What’s The Point Of Camp? April 2015 Travel: extraordinary to ordinary and back again? Jan 2015 Mind Over Minecraft! March 2015 Stay or Go? 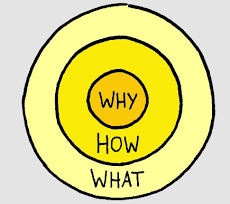 Start With Why clearly and succinctly explains why organisations and people that have a purpose/belief are wildly more successful than those that just “do stuff”. Teaching can be a stressful job in many ways. The responsibility for the progress and development of 30 small people in your care for a year is huge, and maintaining a positive, energetic approach every day is hard work. That is why it is fundamental that everyone within our school maintains a focus on WHY we are doing this job. I am a teacher because I want to make a difference. I teach in my current school because we all want to make a difference. Keeping everyone associated with our school focussed on educating children so they have the best possible choices (the Why?) is vital. 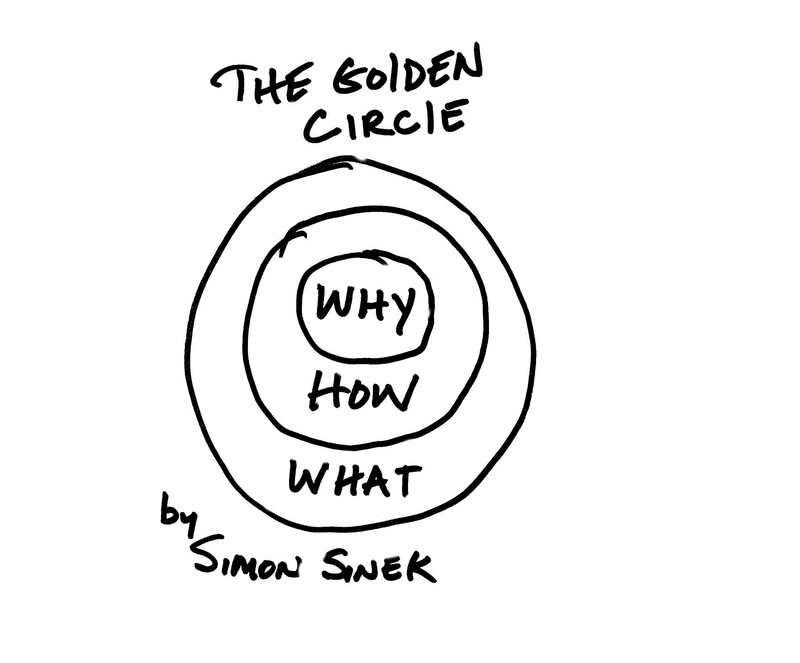 The model of The Golden Circle is particularly valuable for this. I have used it constantly since being introduced to it by @Jhpjm in London, to, in the words of Jim Collins in Good To Great, ensure we “have the right people on the bus”. Key Points from Start With Why? 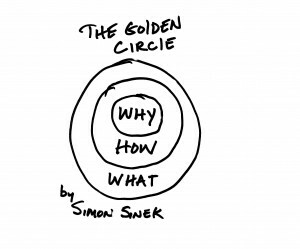 The Golden Circle – Why? How? What? Failure – TIVO – told you What?